Allegra’s life and career as an opera singer are up ended when music begins to disappear from music sheets and memories all across City-Along-The-Lake. 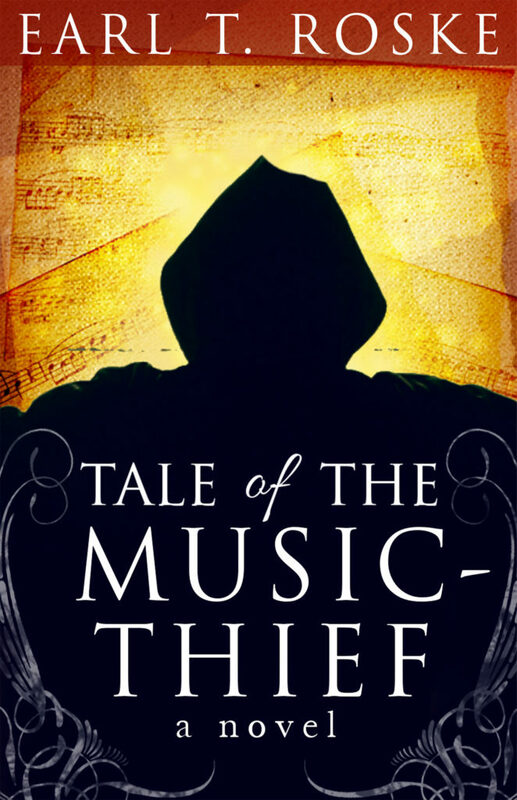 When Allegra identifies the music thief, she pursues him with the help of an odd collection of fellows and a magical map. But, the map has boundaries. If Allegra can’t catch the music thief before he disappears off the edge of the map, then all the music will be lost forever.